This quarter’s CompTIA 2019 Smart Cities Advisory Council meeting identified compelling areas of innovation and mapped out what future councils have in store. Every quarter, CompTIA’s Smart Cities Advisory Council meets to discuss exciting industry trends for the next generation of urban technology. With an applied focus on the Internet of Things (IoT), related platforms, and developing methodologies in the field, the Smart Cities Advisory Council aims to provide guidance to the wider CompTIA team to help identify new opportunities and update industry best practices. 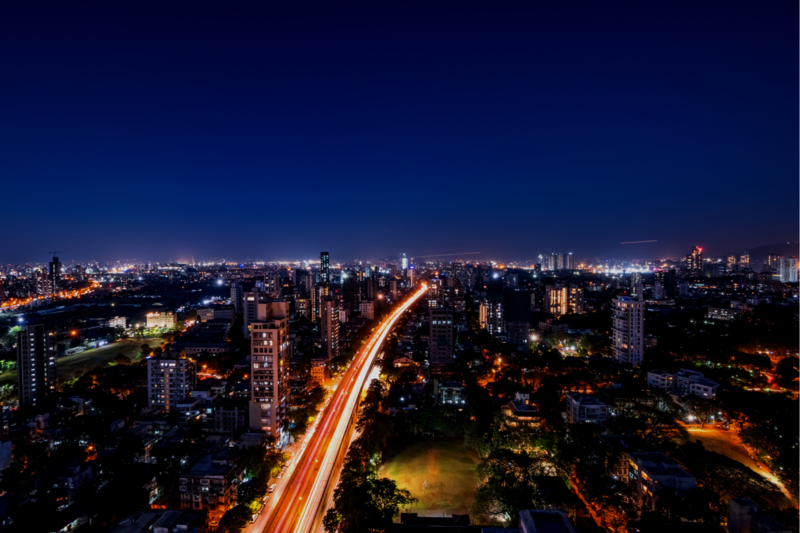 As the rise of IoT tech and AI open up new possibilities for urban environments, city and county governments are increasingly interested in what they can do to update their infrastructure and implement intelligent systems. At Q1’s Smart Cities Advisory Council, attendees discussed Dr. Alan R. Shark’s proposals that can help make cities smarter. 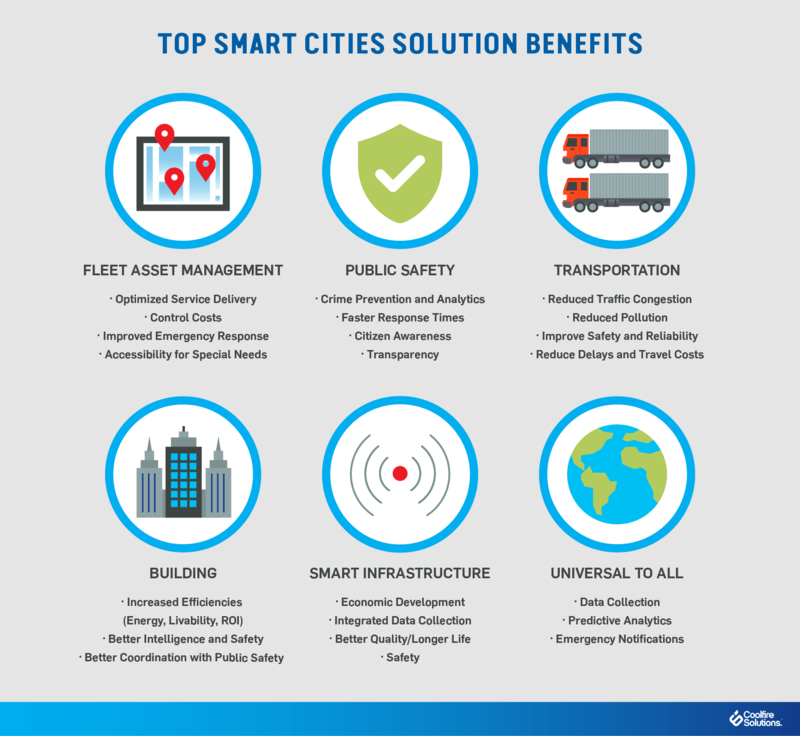 These included smart transportation, smarter digital infrastructure, citizen engagement, digital citizen services, smart and big data, data visualization, public safety, healthcare services, leadership and vision, and citizen pride and satisfaction. Members of the council also addressed the growing interest in smart strategy, with a specific focus on research indicating popular areas of interest. For example, when asked about which tech trends city officials are most interested in hearing about further, 25% of respondents indicated their interest in learning about the ways in which IoT and AI can open new possibilities in ambient computing. Additionally, city and county stakeholders were asked what components of smart strategy they’ve considered if their IT department has a role in that strategy. The two most popular responses included a roadmap that communicates that IT for a smart city and county (78%) and an accountable IT leader who will champion the operational and strategic implementation of smart initiatives. Finally, attendees identified priorities for CompTIA’s Smart Cities Advisory Council going forward, especially in conjunction with CompTIA’s other advisory councils. From building awareness and solidifying industry best practice standards to aiding the CompTIA research team and adding new councils in AR and VR in the future, experts set the stage for sustained, innovative growth in the field. Get the latest articles and news!